It’s Here! Book 3 is on the Shelves! Posted on April 29, 2014 by Mr. H Posted in Hero's Guide	. Today is the day! The Hero’s Guide to Being an Outlaw is officially for sale! As is the nifty new paperback edition of The Hero’s Guide to Storming the Castle! Get them now! Now! 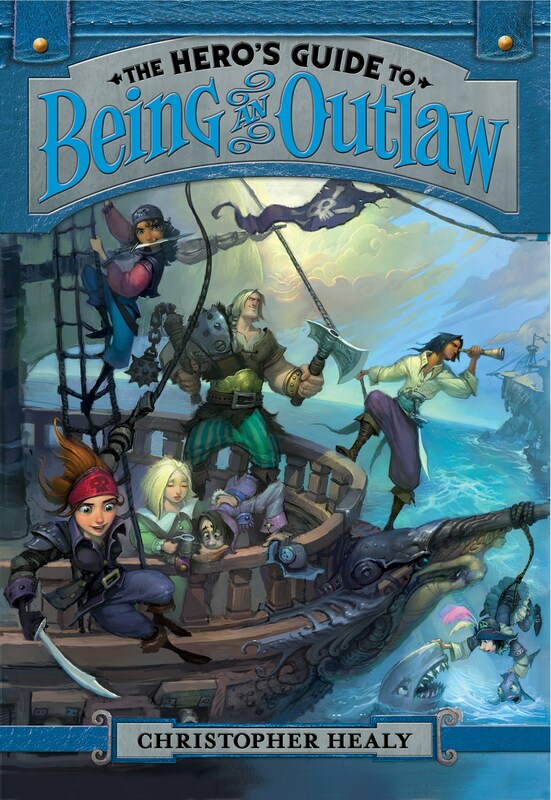 Official Book Trailer for The Hero’s Guide to Being an Outlaw! Posted on April 17, 2014 by Mr. H Posted in Hero's Guide	. Check out the trailer for Hero’s Guide 3 over at my YouTube channel! The Countdown to “Outlaw” Has Begun! Posted on April 9, 2014 by Mr. H Posted in Hero's Guide	. 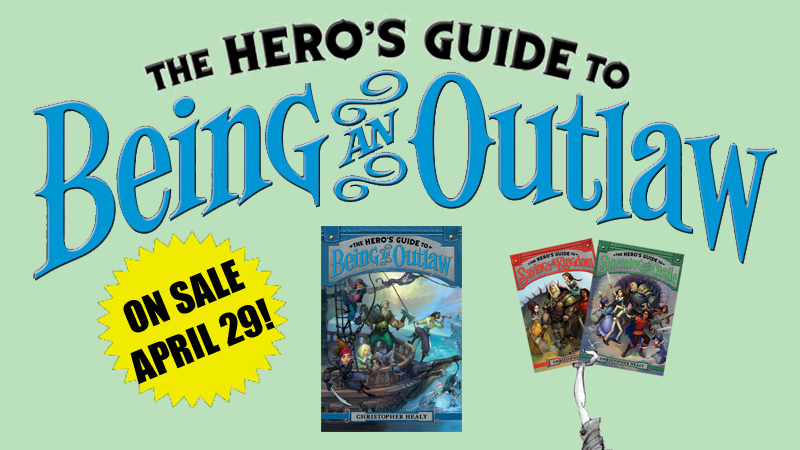 We’re only a few short weeks away from the publication of The Hero’s Guide to Being an Outlaw! The official blog tour begins in May, complete with artwork reveals, character bios, Q&As and more! Stay tuned for a list of the participating websites and the dates of their official blog tour posts. Also coming to this site: A list of dates and venues for all the public events on my upcoming in-person book tour. Check back soon! And in the meantime, pop over to YouTube and watch the official book trailer for Being an Outlaw!